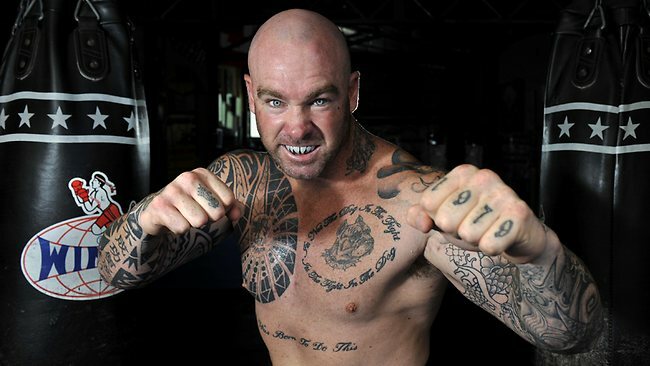 Australian heavyweight Lucas ‘Big Daddy’ Browne 25-1 (22) has admitted he was relying on his vaunted power to get him out of trouble in his ill-fated fight against WBC number one contender Dillian ‘The Body Snatcher’ Whyte 24-1 (17) when the pair met at London’s O2 Arena in March. The 39-year-old Perth puncher has since made changes to his team and training program, including basing his future training camps in the West Australian capital rather than relocating to Sydney some 4,000 kilometres away on the Australian east coast for as much as four months at a time. Browne looked in less than optimal shape against the 30-year-old Brixton banger and was unable to mount a meaningful offence in a fight that had huge implications for the future of the heavyweight division. The 6-foot-5, 265-pound Aussie was beaten from pillar to post before Whyte put him out of his misery with a highlight reel left hook KO in the sixth round that felled Browne face-first and left him unconscious on the canvas. “By the time I got to the fight I thought ‘tomorrow I go home’. I wasn’t thinking about the fight. I was thinking I get to go home tomorrow,” said Browne. Since the loss Browne has separated from his coach Rodney Williams in favour of Perth-based trainer Jay Gray, but insists the reason for the change is geographical alone. “The change that’s happened is now I’m full-time in Perth, which is great. I’m 39 years old, I know what works and what wasn’t working, so I had to change,” said Browne.